When crypto markets head south there are usually very few to escape the wrath of the bears. A similar purge was initiated a couple of hours ago as $2 billion was shaved off crypto market cap in a matter of minutes. As expected very few came out unscathed but there is one token that is currently shining above the rest and the only beacon of green in a sea of red at the moment. 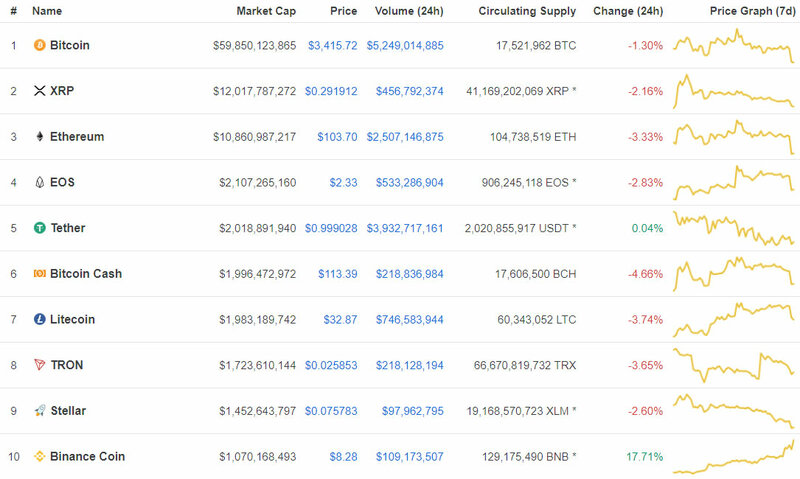 In a double flippening Binance Coin has surged into the top ten with a gain of 18% on the day. Cardano has been in a downward spiral for over a year with very little to note coming from the team in terms of developments. How things have changed for ADA which, this time last year, was the fifth largest cryptocurrency with a market cap of almost $10 billion. Nearly all of that has been dumped to crush the coin by over 97% as it slides down the charts to twelfth spot. A similar situation has occurred with Bitcoin SV which has been going nowhere but down since its birth in November. Currently trading at below $60 BSV has dumped another 5% on the day dropping it out of the top ten as market cap dwindles. Around 24 hours ago BNB was priced below $7 but as markets dumped during trading in Asia this morning it took the opposite route and headed upwards, currently trading at $8.26, the highest it has been since mid-November. Daily volume has surged from $76 million to $111 million, 35% of which us in USDT. BNB now has a market cap of over $1 billion as it surpasses BSV and takes tenth, just $400 million away from Stellar which has also been very weak recently. There have been successful rounds of public private token sales of FET in June last year during which $974,975 & 24,596.5 ETH were raised. Public endorsement for the project via the world’s top crypto exchange appears to be driving momentum for its own native token. 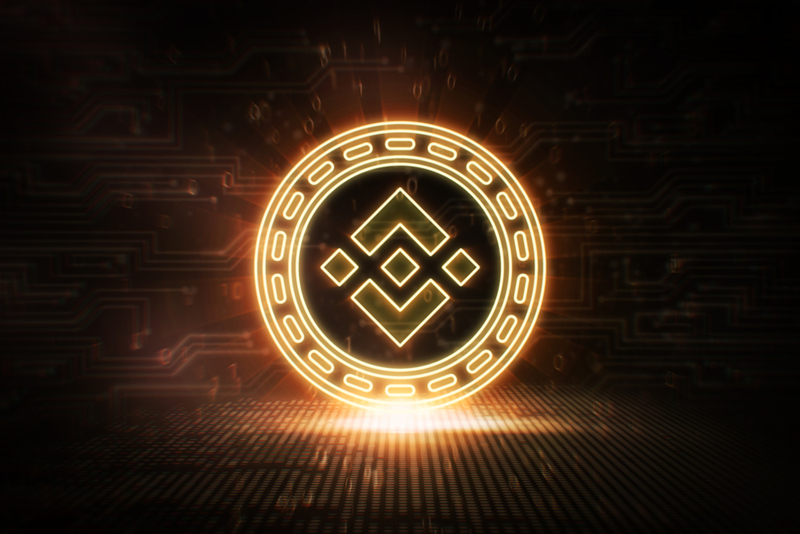 Binance is currently the only exchange providing tangible pump events and the dividends are paying off for BNB which is now part of the elusive top ten. Tron is the only other altcoin which has performed well in 2019. They are doing pretty well lately. Why would anyone even compare them with coinbase. Incomparable!